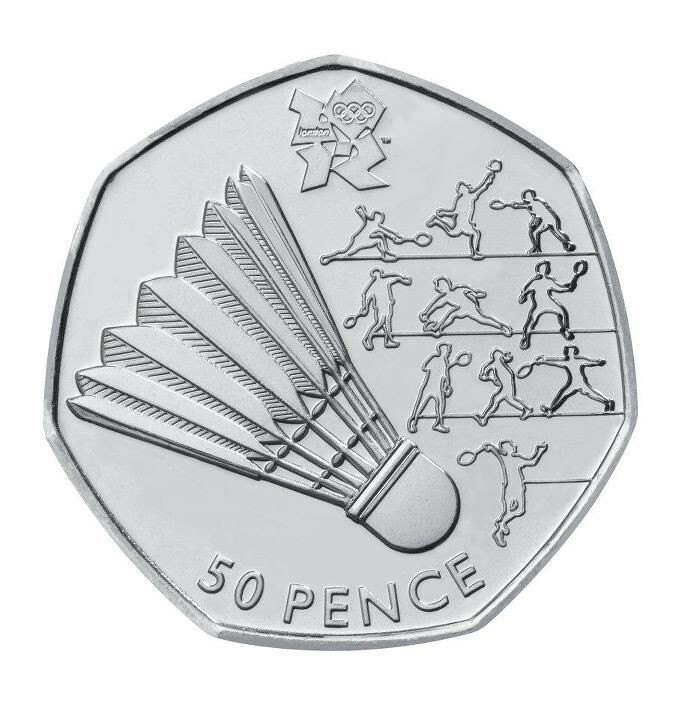 The Badminton 50p was designed by Emma Kelly. Emma is an illustrator from London who enjoys identifying details when she draws. When she entered the competition, Emma had been working on drawing structures – a theme that is reflected in her design. She wanted to create a symbolic badminton design that was at the same time easily recognisable. We asked Emma our usual questions! 1) Have you seen your coin ‘in the wild’ yet? The response to my coin design from friends and family has been fantastic, and seeing the badminton coin in public every now and again has been a lovely surprise, the most random occasion being from a drinks vending machine as change! 2) Have you heard what the British team think about it? I haven’t read any response from the British team yet, would love to know their thoughts. 3) What are you looking forward to in 2012? I can assure you that I certainly have not forgotten what has been a great experience with the Royal Mint for me. 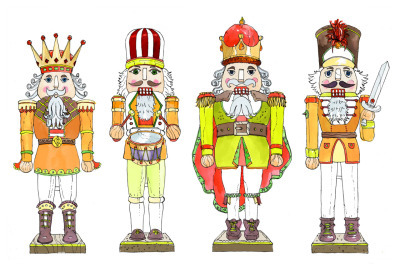 Since the presentation and direct media attention, I have carried on working in a commercial context, completing various illustrations for clients like The Guardian, Toyota, Esquire, Time Magazine. It is a great privilege to love what I do for a living, so in 2012 I hope to continue working across many different projects of interest and perhaps finally getting round to having an exhibition of my work. The Badminton events are scheduled to take place at Wembley Arena from Saturday 28 July until Sunday 5 August. The UK has a history of winning medals in badminton, but the sport has been dominated in recent years by players from Asia. The UK team will need all your support as they battle for medals in London this Summer. If you’re interested in playing badminton, follow the links below for more information. As ever, if you’re a GB badminton player, we would love to know what you think of the coin! For more on Team GB, visit the links below! Do you have a question for the designer of UK coins?